Final opportunity! 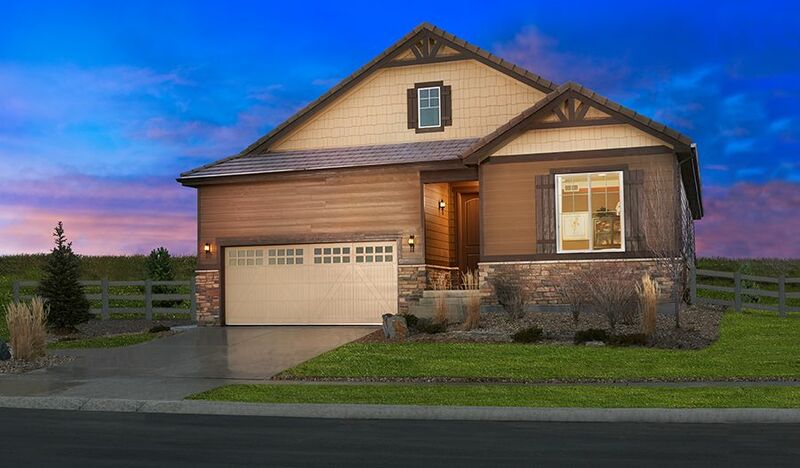 Located in southeast Fort Collins with convenient access to I-25 and US Route 287, Richmond American Homes at Mail Creek Crossing will offer spacious ranch and two-story floor plans with 3 to 7 bedrooms and up to 3,000 sq. ft. Enjoy exciting personalization options like 3-car garages, gourmet kitchens, finished basements, relaxing sunrooms and modern multi-slide doors. Residents will also appreciate close proximity to Poudre Valley schools, Colorado State University, golf courses, parks and open spaces, popular retailers, the Fossil Creek Reservoir and much more. Across the nation and in CO, we're one of America's leading home builders.